You're A Kid! You're A Squid! Splatoon! SPLATOON IS OUT! The hype is real! 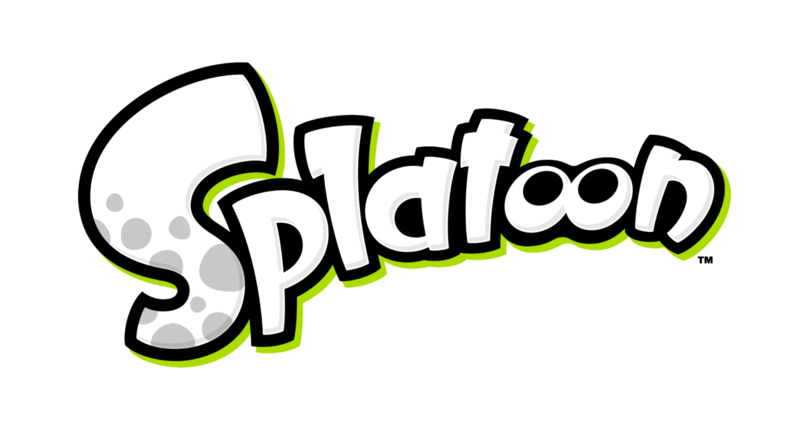 One year after the initial announcement of the game last E3, Splatoon is finally and fully in the hands of the people, and let me tell you I'm already loving every moment of it!